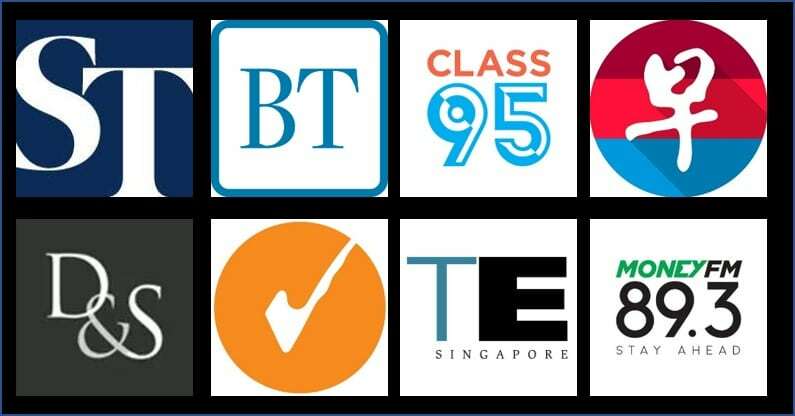 Want to waitlist for a Cathay Pacific award? Better make sure you have some miles. One of the best perks of the Asia Miles program used to be that you could waitlist as many flights as you want, without having any miles inside your Asia Miles account. I’ve been poking around the Asia Miles website in the hopes of securing an award seat on Cathay Pacific and to my horror, you can no longer waitlist flights on Cathay Pacific with zero miles in your account. Previously, you could have had zero miles in your Asia Miles account and you would still be allowed to make multiple waitlisted flight bookings. What this meant was you could waitlist all the preferred flights you wished to take, without locking in any miles in your Asia Miles account. This was a great benefit as this would have given you the flexibility of transferring miles from your credit cards to other frequent flyer programs should a more suitable award flight on another airline be available. I’m currently looking for flights to Sydney in January 2020 and even now, flights are already on the waitlist which is quite ridiculous. Back when Asia Miles announced its devaluation, it also mentioned that they will be making 20% more award seats available. A one-way Business Class redemption to Sydney will only set you back 45,000 Asia Miles which is very good value for a 9-hour flight. Compare this with KrisFlyer which now charges 62,000 miles one-way for a Business Class Saver redemption from Singapore to Sydney. Having at least 70% of the miles inside your Asia Miles account before being allowed to waitlist is a very odd figure. 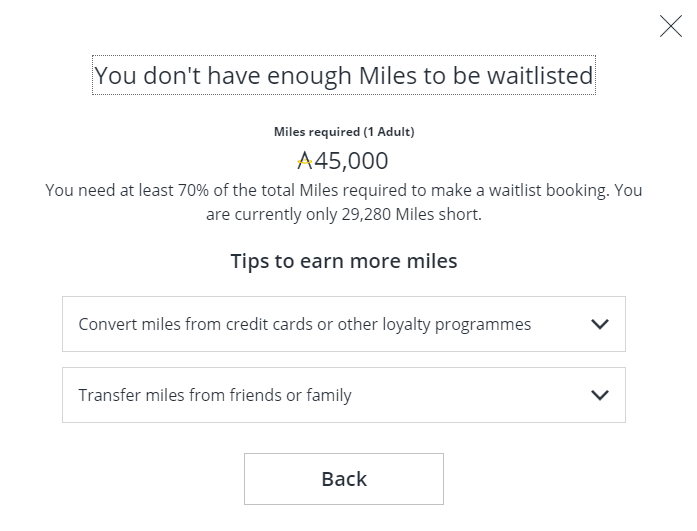 If your waitlist clears, you would still have to get more miles from credit cards or organic flying into your Asia Miles account if you only had 70% of the total mileage required when you made your waitlist. If you are intending to perform waitlists for flights on Asia Miles, I would recommend transferring 100% of the required mileage cost of your award tickets to your Asia Miles account if you are certain you would want to fly with Cathay Pacific to avoid having to pay another transfer fee for points transfers from credit cards. Maybe this could be a good thing too! 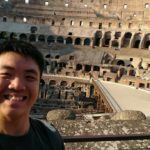 With a ‘fee’ to waitlist, less people will make multiple waitlist requests that will go unused, retaining serious redemption waitlists while freeing slots for more people. In the long run, we might just experience better redemption flight availability. “Back when Asia Miles announced its devaluation, it also mentioned that they will be making 20% more award seats available.” well it definitely doesn’t seem like it when most cathay flights I see are on waitlist. so thats sin-hkg-syd you’re trying to waitlist? A bit of a shame perhaps, but it also means that Asia Miles is now adding a way to prioritize their own members. If KrisFlyer only makes premium space available to its members, Asia Miles is now also requiring some miles for waitlisting (as KrisFlyer is more restrictively doing now). Too bad.